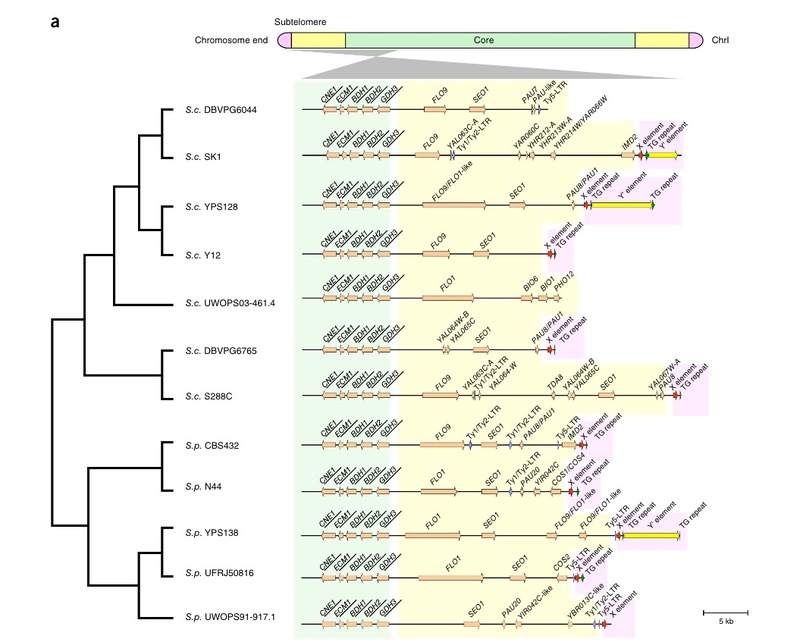 Marco Cosentino-Lagomarsino and Gilles Fischer collaborated with Gianni Liti’s team to generatate end-to-end genome assemblies for 12 yeast genomes based on long-read sequencing. 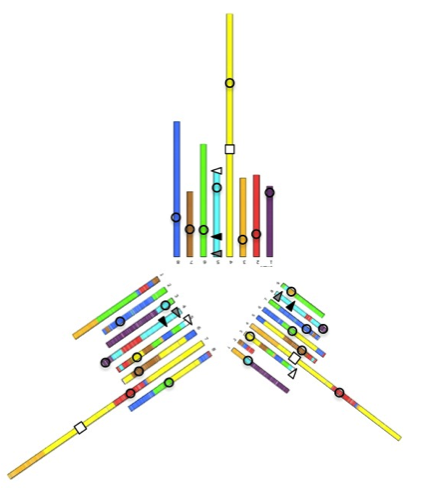 These population-level high-quality genomes with comprehensive annotation enable the first explicit definition of chromosomal boundaries between core and subtelomeric regions as well as a precise quantification of their relative evolutionary rates of genome dynamics. The LCQB laboratory is in the CNRS Journal for his project MetaSUB Paris. Ingrid Lafontaine (Biology of Genomes team) and Jean-Pierre Bouly (Diatom Genomics team), organize the symposium "Comunication between genomes". 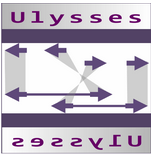 A. Gillet-Markowska, H. Richard, G. Fischer & I. Lafontaine just published a new tool - Ulysses - providing an accurate detection of low-frequency structural variations in large insert-size sequencing libraries. Ulysses is a valuable tool for the characterization of somatic mosaicism in human tissues and in cancer genomes. 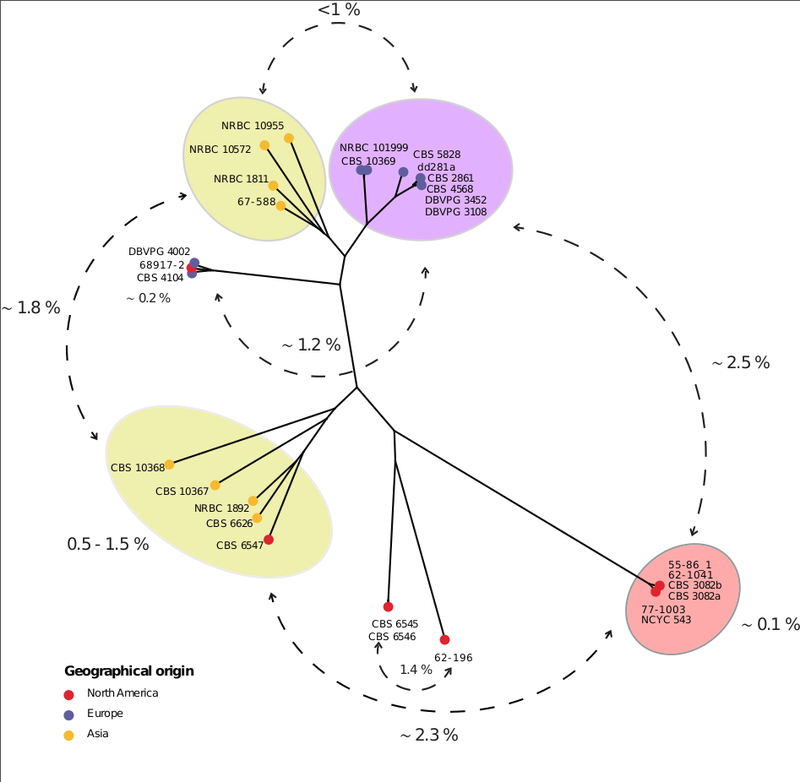 The "Biology of Genomes" team and the "Intraspecific Variation and Genome Evolution" team from the Université de Strasbourg have published the first population genomics survey in a yeast different form a Saccharomyces species. This study reveals that consequently to a large-scale introgression event, two different mutational regimes can coexist within the same genome. The Biology of Genomes team participated to the complete design and synthesis of the first eukaryotic synthetic chromosome. We compared replication dynamics of synthetic and native chromosome III and saw few dramatic changes in spite of several autonomously replicating sequences having been deleted.